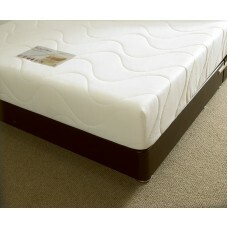 Memory Foam on Open coil spring unit. 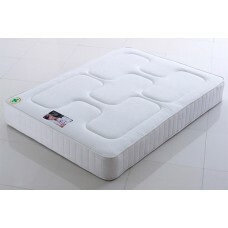 No turn mattress with Air Flow border with knitted fabric.In s.. 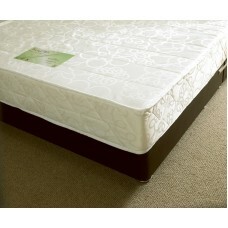 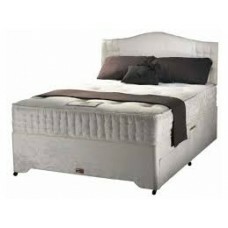 The Canterbury Memory Foam Mattress is composed of an orthopedic spring unit, covered with a lux..